One primary goal of any eCommerce business is customer acquisition, but not everyone is utilizing all three channels available for new acquisition. Most companies utilize only two channels to drive traffic onsite, SEO and SEM, which only capture organic demand. The third, less utilized channel, is referral programs. Referral marketing does what SEO and SEM cannot do, it creates demand. 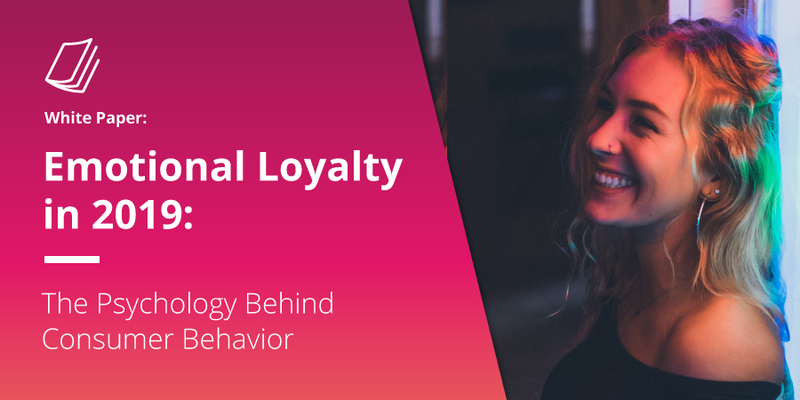 It builds trust, loyalty and above all it drives new valuable, customer acquisitions. Referral marketing reaches more potential new customers and creates an effective and predictable acquisition channel. It taps into your customer’s pool of friends, for the most powerful targeted acquisition. Friends by nature are like-minded individuals and will most likely be interested in the same products. 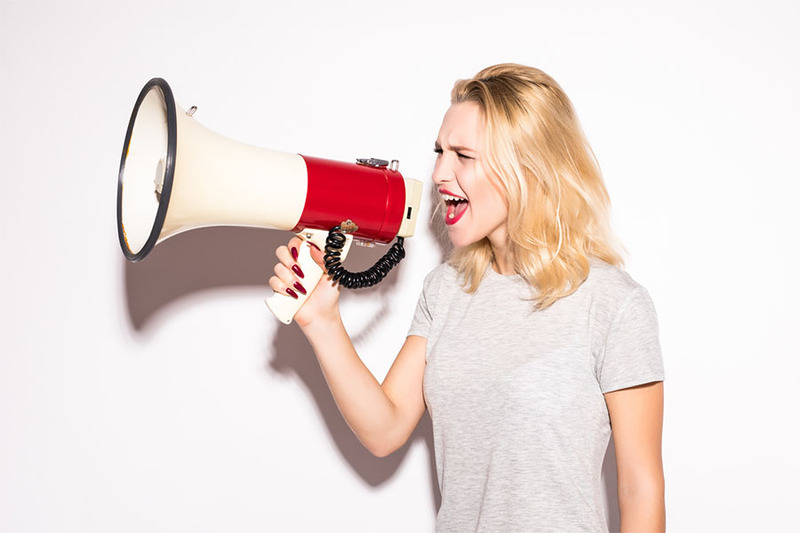 Referral marketing brings the word-of-mouth phenomenon online for a viral experience. Nothing accelerates a purchase decision faster than an endorsement from a trusted friend. 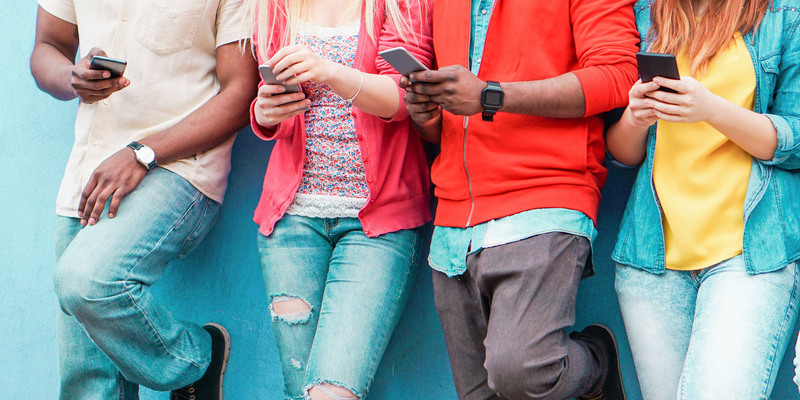 84% of consumers trust recommendations from their friends (Nielsen). 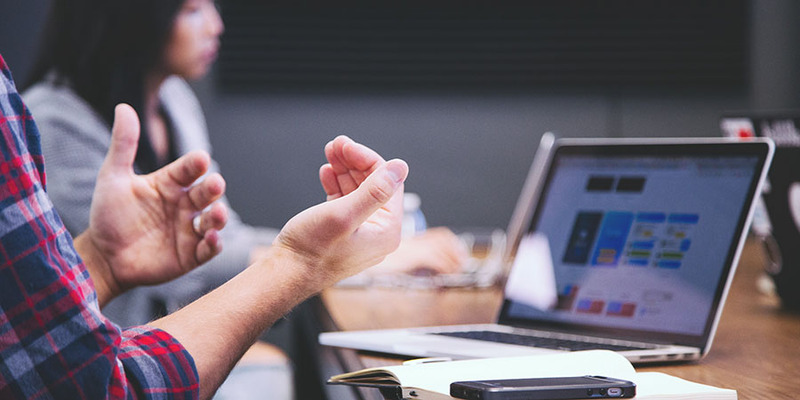 Referral marketing generates customers who have higher lifetime values, are more loyal, and contribute higher margins per year than other customers. 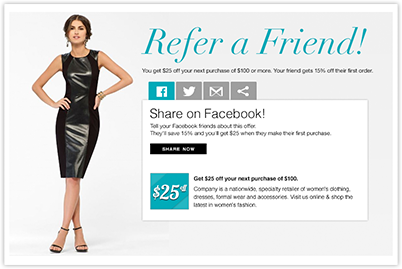 Referral programs can take the form of Share and Save, Share and Win or part of Loyalty programs. Every effective referral strategy has the following 5 features. Start your program off right with a compelling offer that will catch your customers’ eyes, whether it’s free shipping, a percentage off or a prize. In order incentivize your customers to spread the word, make sure its a great offer that even you will want to share with your friends. Have a clear call to action on your homepage, but don’t stop there. Promote the offer on your social networks and through your current email blasts. Your customers can’t spread the word unless they know about it, so make sure its visible and clear. This is probably the most important part of a referral program. The offer must be easy for your customers to share with their friends. Include quick links to your customer’s preferred social networks and emails for easy one click sharing. With social login, you could easily pre-populate the share landing page with your customer’s friends for even easier sharing. Once your customers share and their friends click back to your site, they should land on a personalized page. Reinforce that the friend is on your site because of a recommendation from their friend. Make sure the offer is clear and personalized to ensure their friends will convert. The last step is to analyze results and optimize your campaign for increased conversions. Test which offers work best with your customers and which call to actions will get the most responses. We recently implemented a referral program for an online teaching supply retailer. Their goal was to attract a steady stream of new customers through online word of mouth. 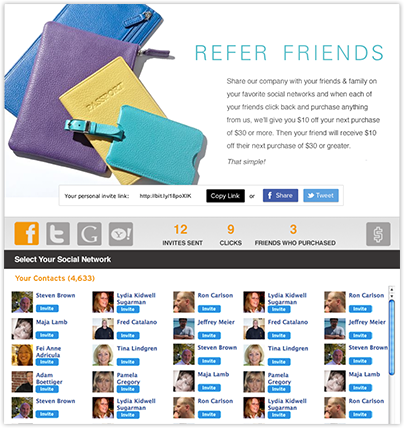 30 days after launching a social referral program, they received 86 referral orders, totalling over $9,000. Their program featured a “give and get” structure where both referrers and new customers were given a discount. This created a steady customer acquisition channel, but also helped convert and retain current customers. Fantastic job! I really loved what you had to say, and more than that, how you presented it!